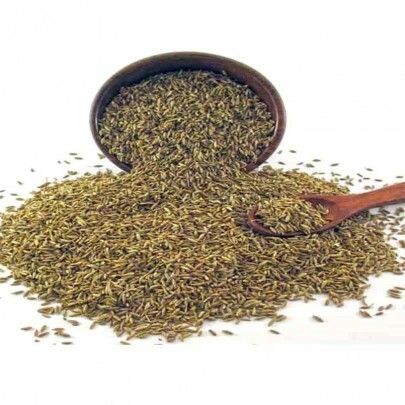 Buy Organic Fennel Seed in Chennai from OYCFresh. 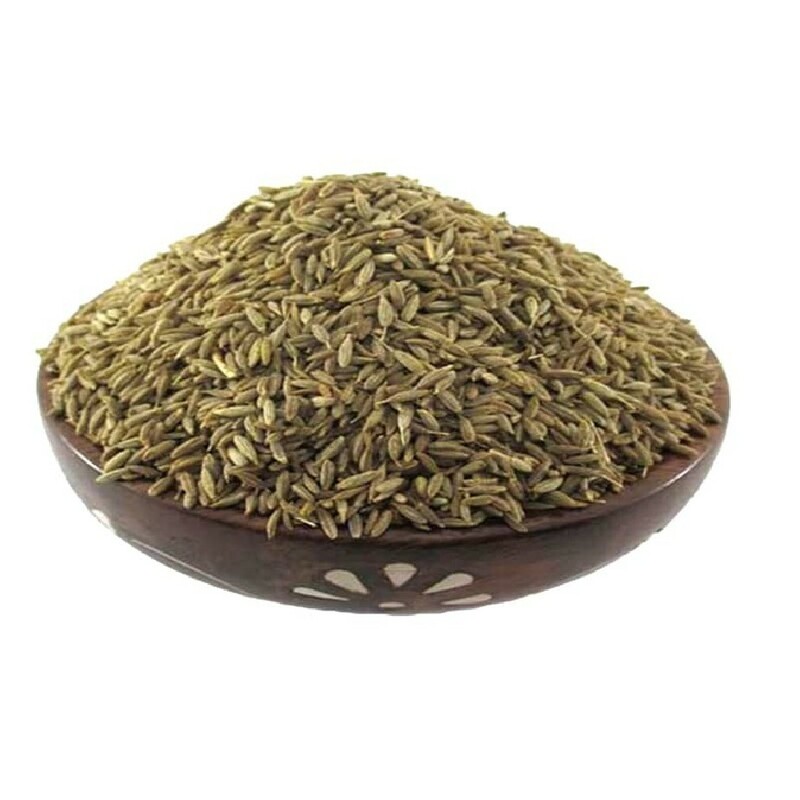 One stop shop to buy all organic products online using easy online payment methods like Net Banking, Credit / Debit cards, PayTm or Bank wire. Cash on Delivery Available. We deliver organic products across Chennai.